Home is your sanctuary, where all is familiar, comfortable and safe. It’s the natural setting to receive care and support when recovering from illness or injury — or simply to maintain an active, independent lifestyle. Friendship Village Home Care Services brings high-quality, person-centered care right into your home when you need it most. You treasure independence and want to preserve it as long as possible. Sometimes, though, the difference between remaining in your home and needing to move to a higher level of care hinges on the quality of assistance available to you. 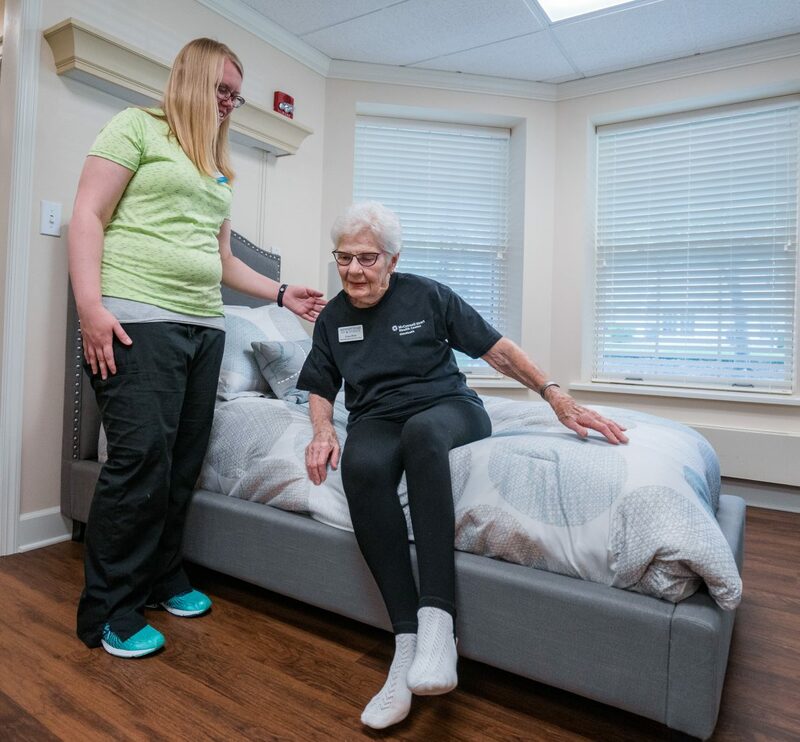 This service is often utilized by families to supplement the care they receive in Assisted Living and the Health Center, as it is 1:1 companionship, and gives the resident a chance to be in different surroundings with increased stimulation and quality of life. Whether you are dealing with an illness, injury or just the rigors of daily life, professional in-home care delivered with compassion and commitment can make all the difference. Friendship Village Home Care Services provides this essential element for your health, well-being and long-term peace of mind.